The ITI Conference was an extremely exciting event for the five members of the STB team who attended, not least because we were presented with the ITI award for the best corporate member at the gala dinner as part of the ITI Awards 2017! 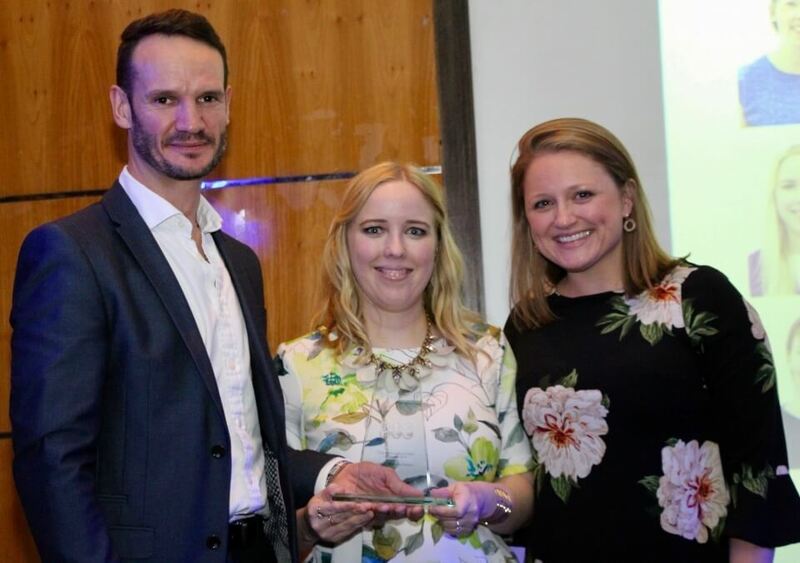 To be recognised by one of the industry’s professional bodies for our excellent relationships with clients and freelancers, our high standards and the role we are playing in our industry is a truly momentous achievement. We were really pleased to be able to bring this award back to our office in Farnham where it is now proudly displayed in our foyer. From start to finish, the conference was an inspiring and informative event with an extremely lively atmosphere. This year’s theme of ’Working our core: for a strong(er) translation and interpreting profession’ was consistently applied across three jam-packed days in Cardiff, as we developed our core skills of translation, editing and interpreting in mind-expanding and stimulating talks. There was also ample time for networking with old and new acquaintances from the profession, and let’s not forget the physical workout from fringe events such as running, yoga and singing! While I’ve been working as a professional translator for a number of years now, this was the first time I had attended the ITI Conference and it well and truly exceeded my expectations. My hat goes off to the organisers of the event for putting together such a fantastic programme! In these unsettled times of Brexit, it was reassuring to gather with such a talented group of like-minded professionals to discuss the future of our industry and languages in general. It is clear to me from my time in Cardiff that we are much stronger together and that we also have a common goal of raising awareness of our industry and raising standards. For us, one of the highlights of the conference was the TED-style talk given by our very own Acting Head of Translation Operations, Richard Davis, on why translation agencies are a vital part of the industry. In his presentation, Richard made clear the responsibilities that agencies such as STB have to promote, strengthen and support our industry by utilising our collective in-house experience and knowledge, and ensuring that we use only qualified professional translators. This should aid us in furthering the work of organisations like the ITI in helping to foster professionalism and rigour in the language industry. Given the shocking results presented by the organisers of a mystery shopper experiment for a marketing translation earlier that day, which revealed that not all agencies adhere to our high standards with the work they produce and the way they interact with clients, this was a useful opportunity to demonstrate our strengths as a language service provider and answer questions from freelancers and other agencies. Speaking of our freelancers, we also had many fruitful discussions with freelance translators over the course of the conference. 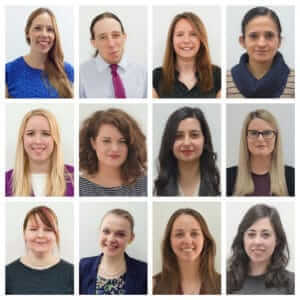 As an in-house translator, and having only worked on translation projects virtually with our freelancers, I enjoyed putting faces to names and making connections with translators who are keen to join our ever-expanding team! Working in an industry where our currency is words, the keynote speech by Susie Dent, the renowned lexicographer of Countdown fame, was the perfect way to close the conference and the enrapt audience listened avidly as she took us through some of her favourite words and their meanings and history. Who knew that tree and truth share the same roots (if you’ll pardon the pun!) in the old English word ‘treow’ meaning steadfast? 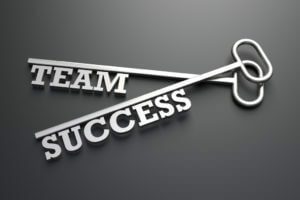 Those of us who attended the conference couldn’t wait to get back to the office and share what we had learned– we came back with tips and tricks for best practice in translation and project management, new contacts for potential future partnerships and knowledge about the current trends in the industry, all of which will help to ensure STB stays at the top of its game. 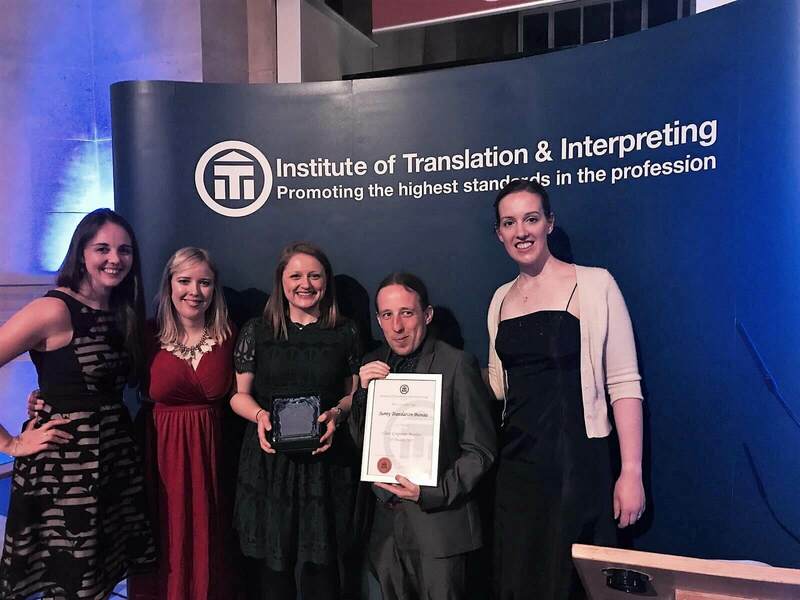 Call us on 01252 733999 or email hello@surreytranslation.co.uk if you would like to congratulate us on winning the ITI Corporate Member award or to discuss how we can offer you better service with the knowledge we gained from the ITI Awards conference.